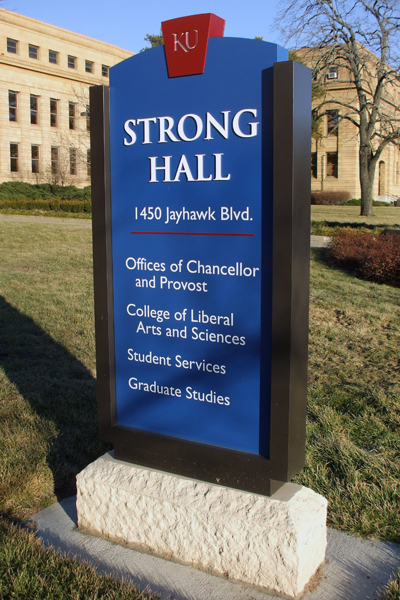 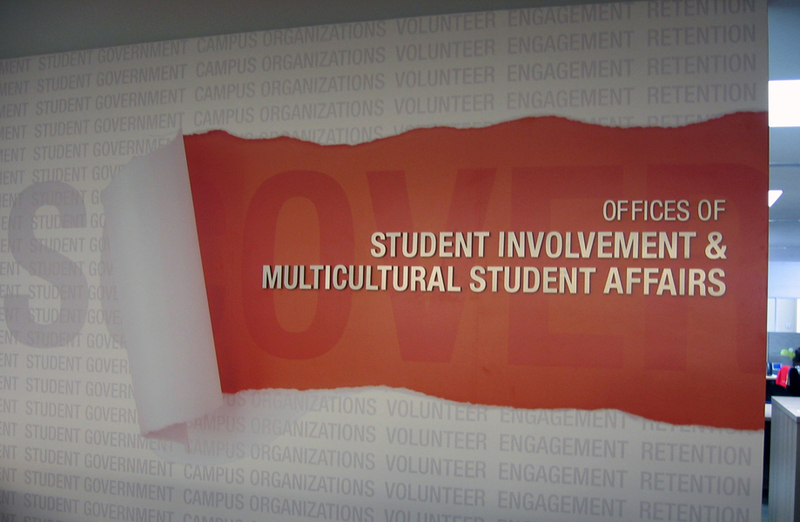 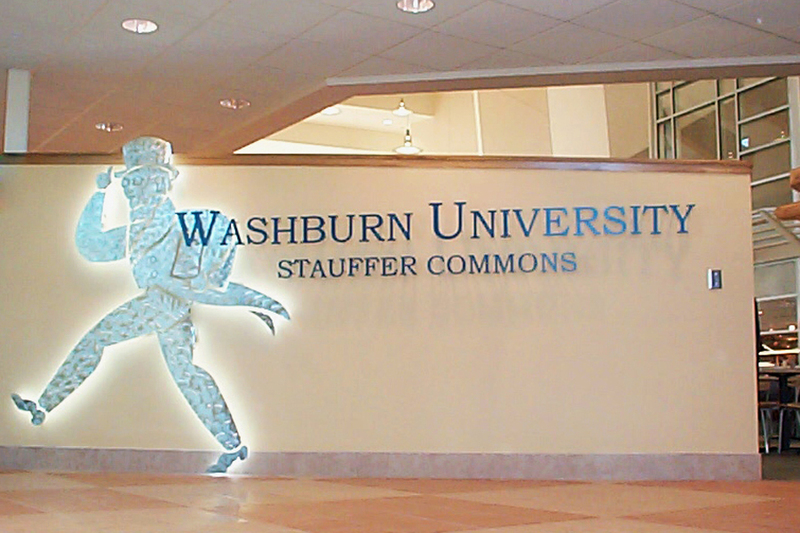 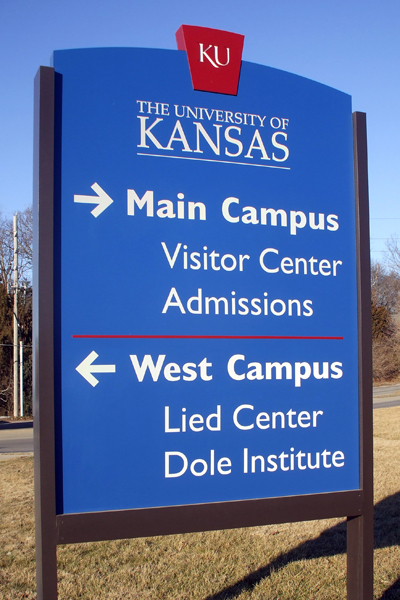 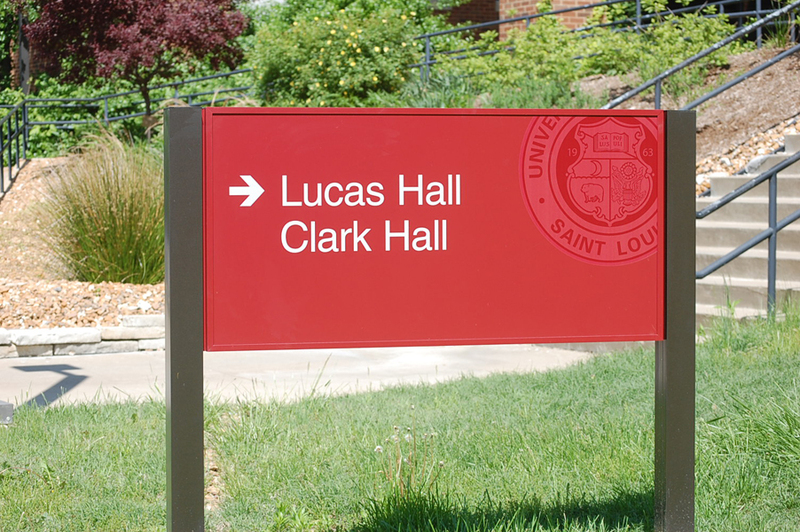 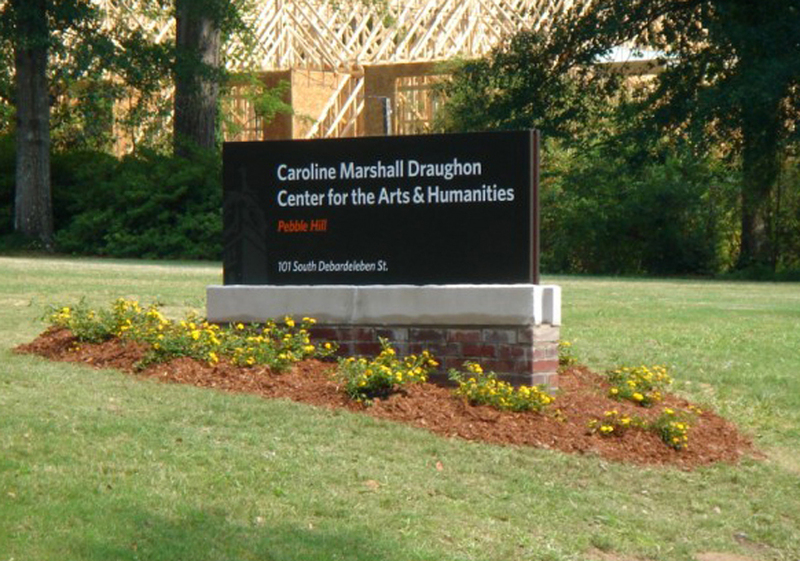 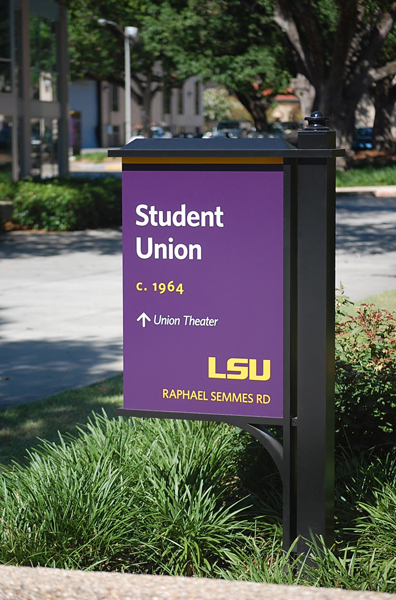 With completed projects on over 20 campuses across the nation, Star has extensive experience in working with Universities and colleges to implement Campus Wayfinding and Signage Master Plans. 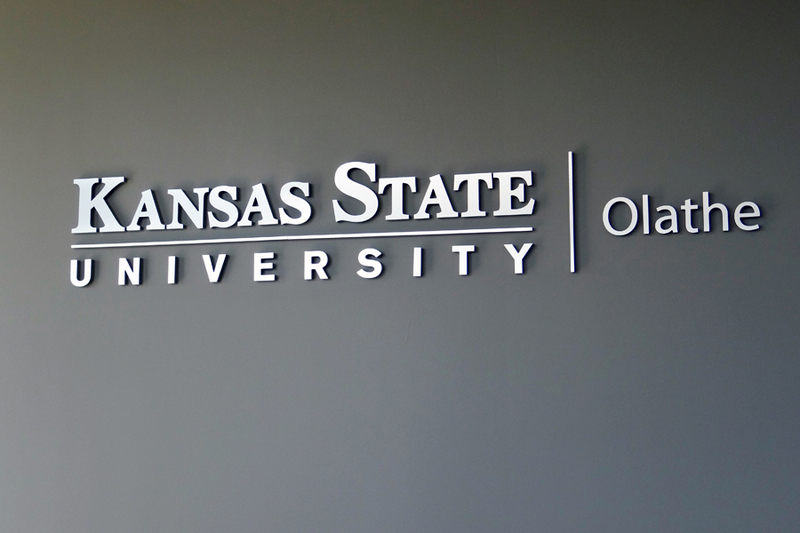 Clients include the University of Kansas, Louisiana State University, University of Missouri, and Oklahoma State University, to name just a few. 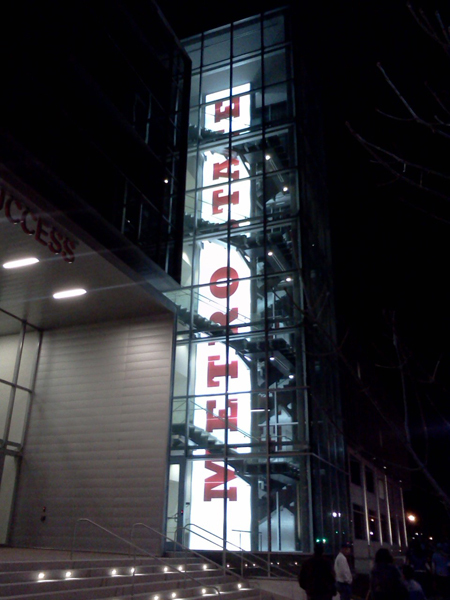 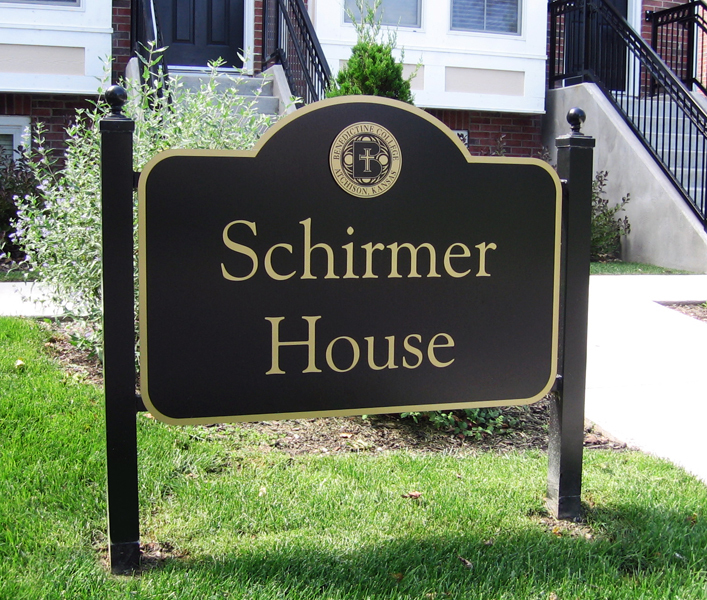 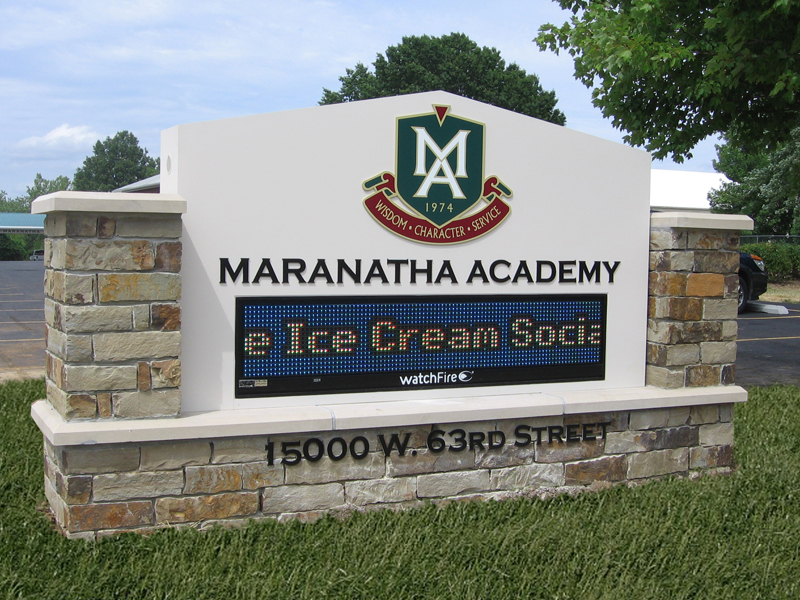 We’ve also worked with scores of primary and secondary schools on their signage projects. 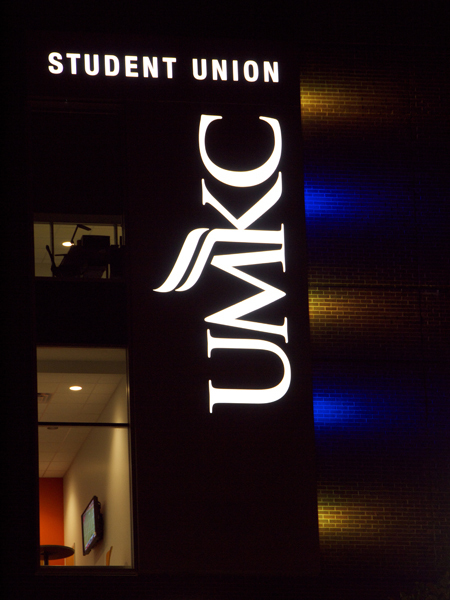 Our staff and fabrication team can tackle any project, no matter how big or small.